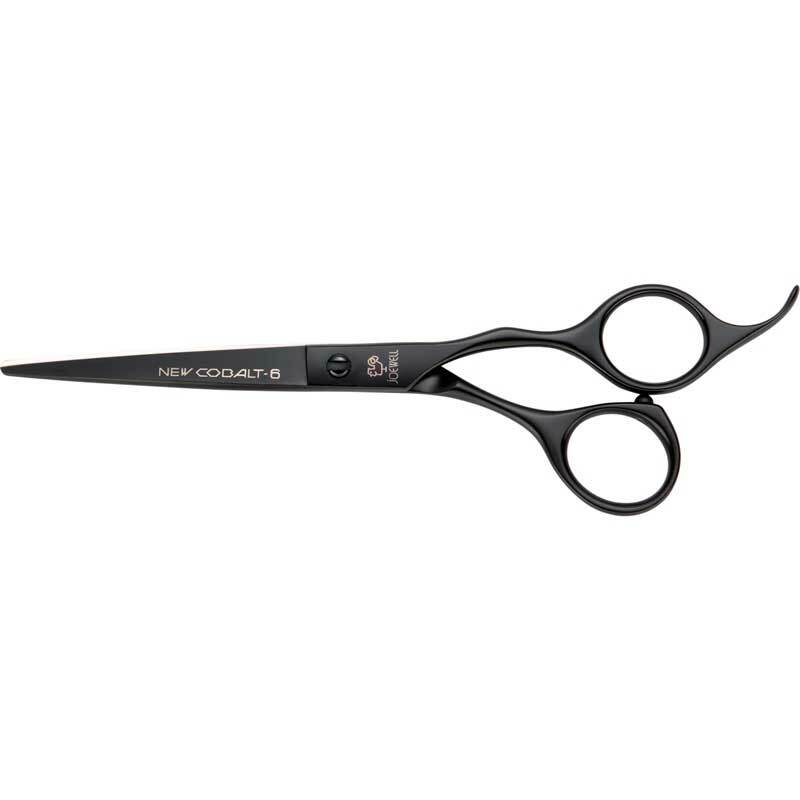 Choose an option... 5.5" 6.0"
Lightweight scissors and smaller finger holes, the Z-II's clean, sleek lines and terrific performance make easy work of any style. 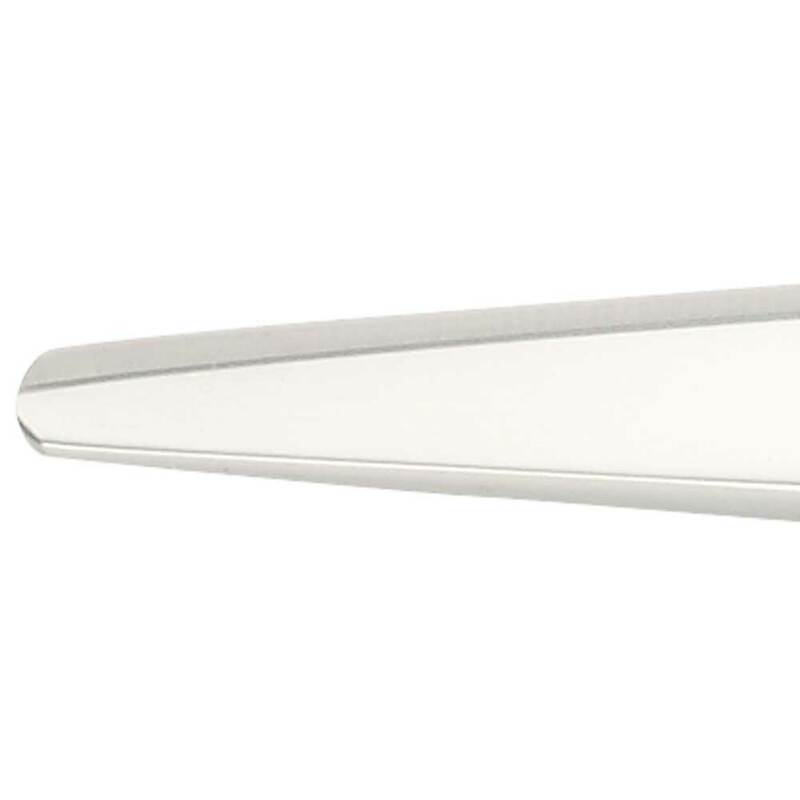 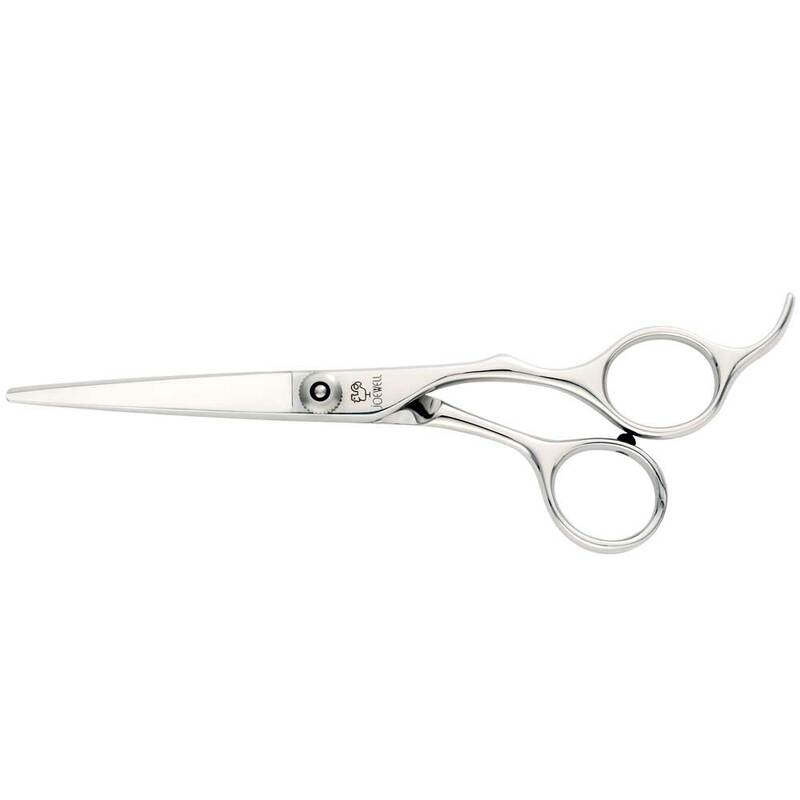 It has offset handles and a fixed finger rest designed for maximum comfort, and its light weight and smaller finger holes make it a great choice if you have smaller hands. 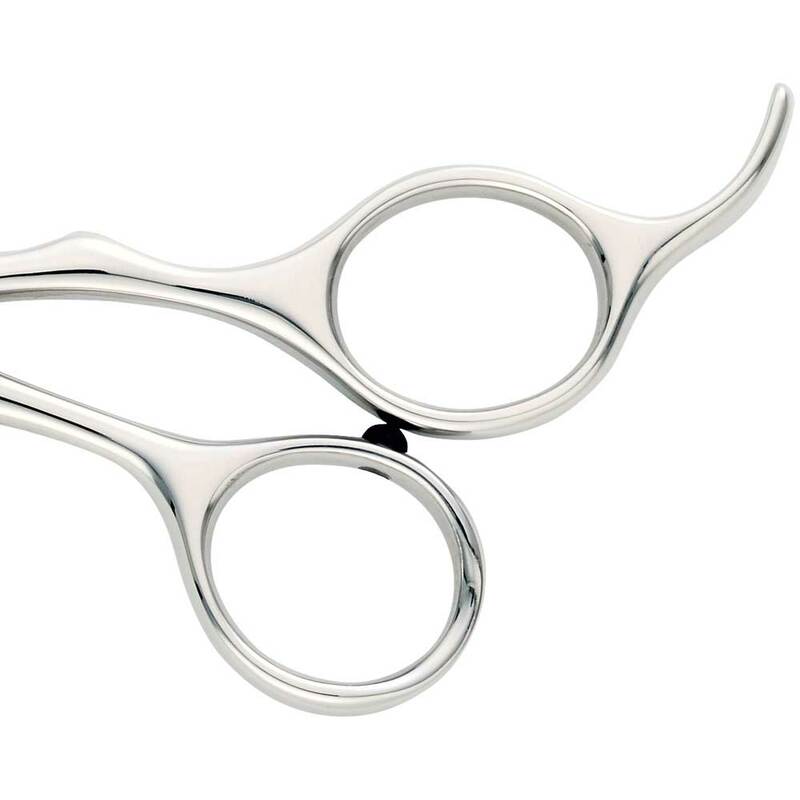 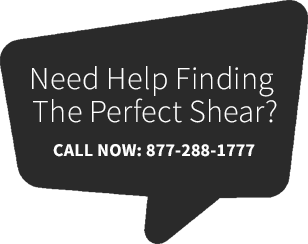 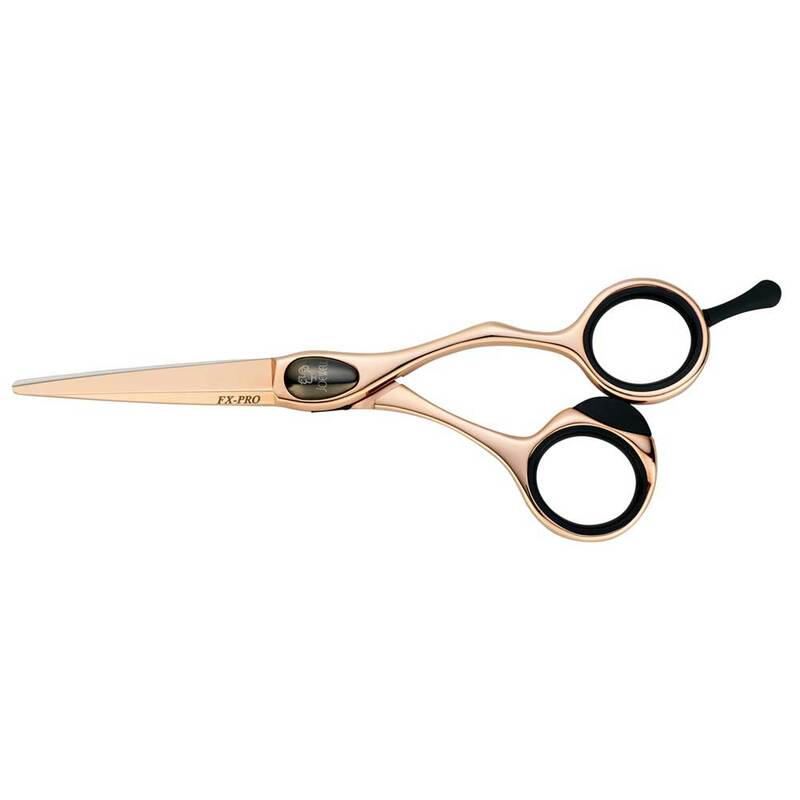 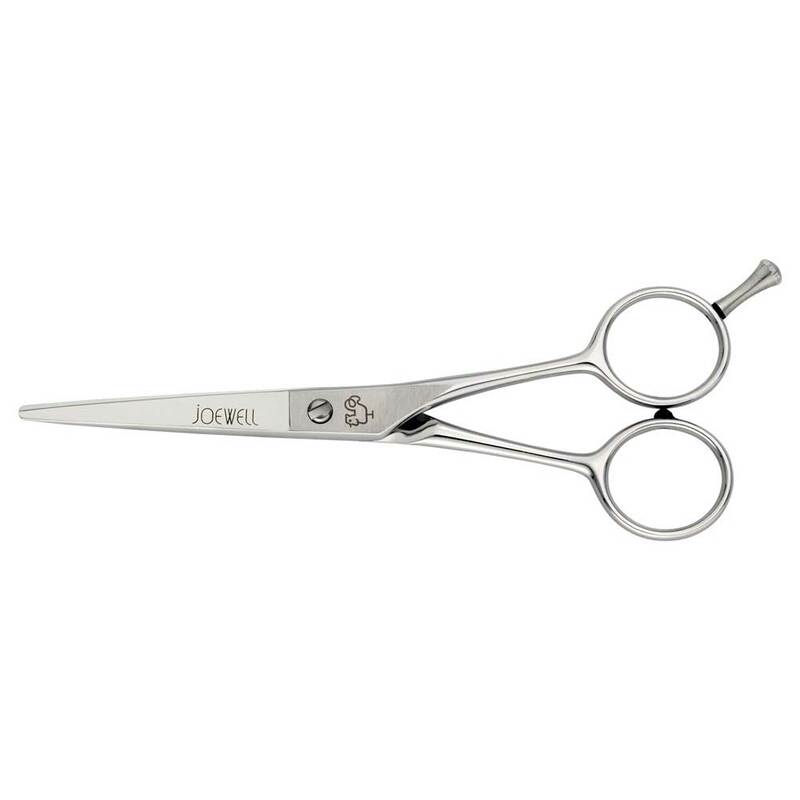 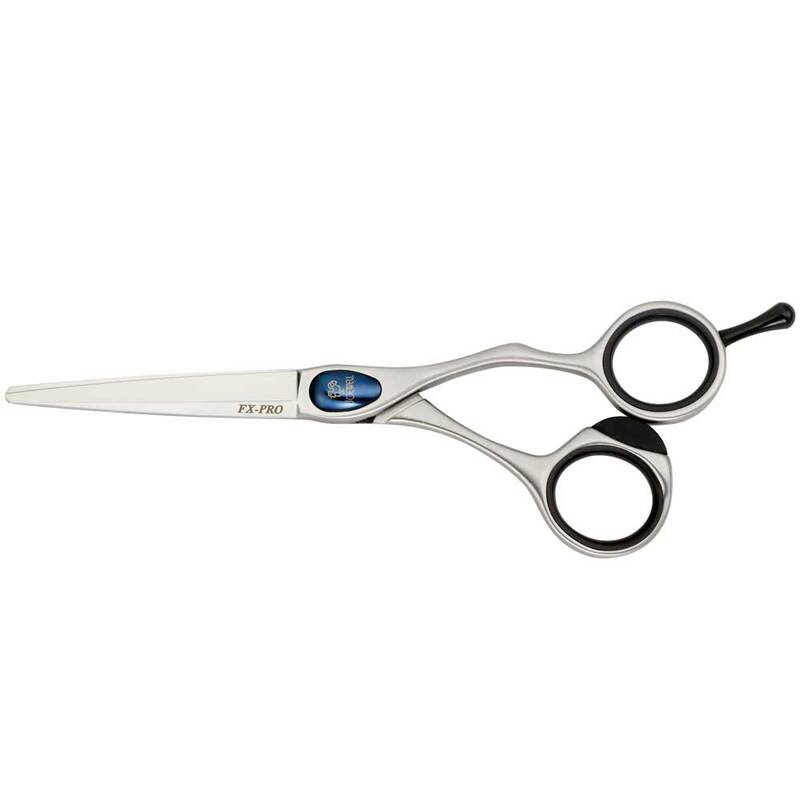 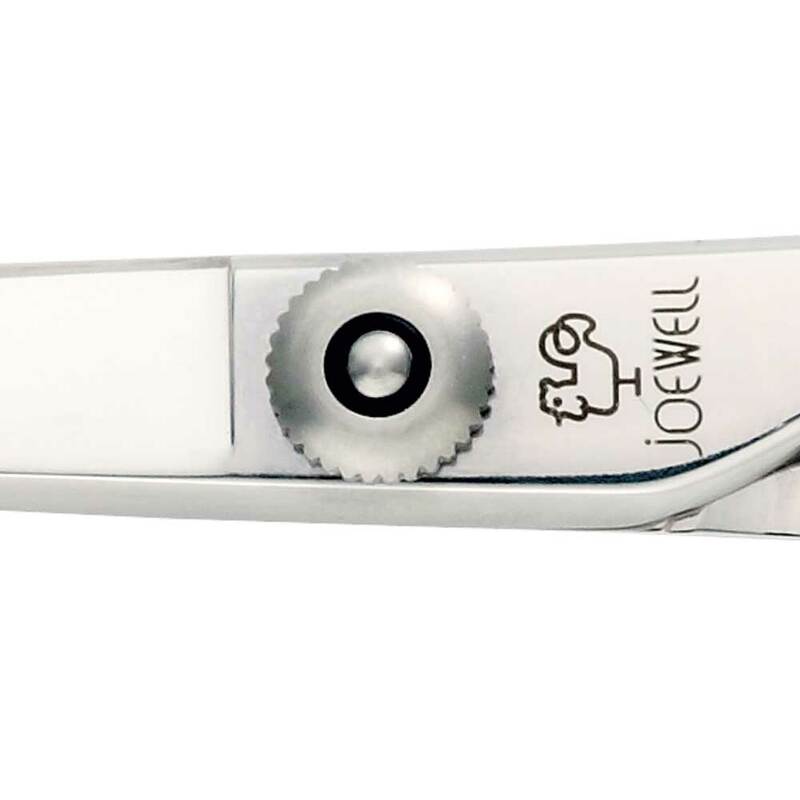 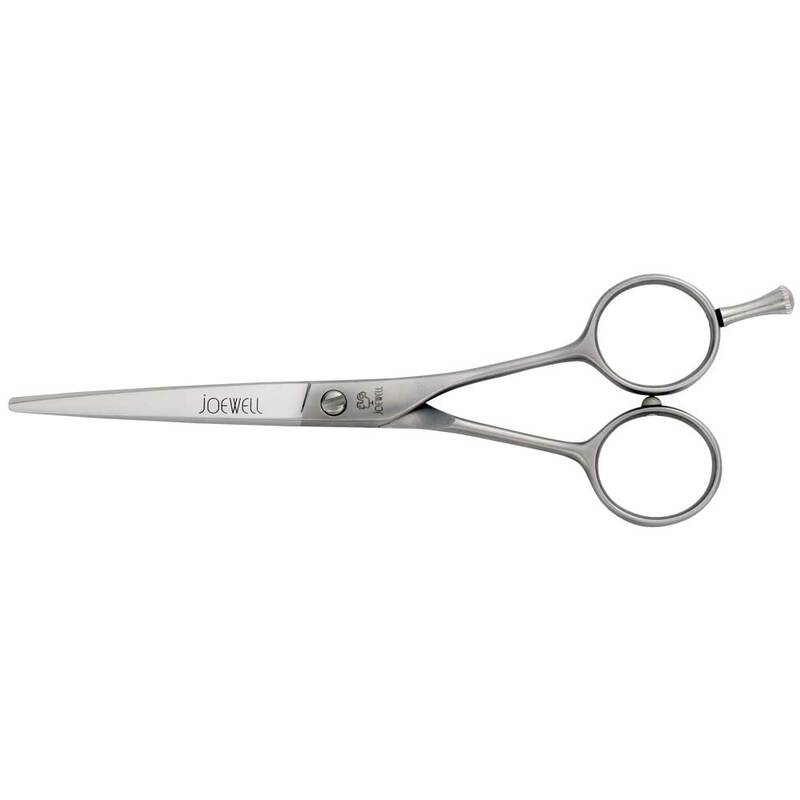 You can fine tune the scissors with the adjustable tension screw and the convex blades (forged from supreme stainless steel for amazing durability) are hand honed and razor-sharp for a smooth, buttery cut. 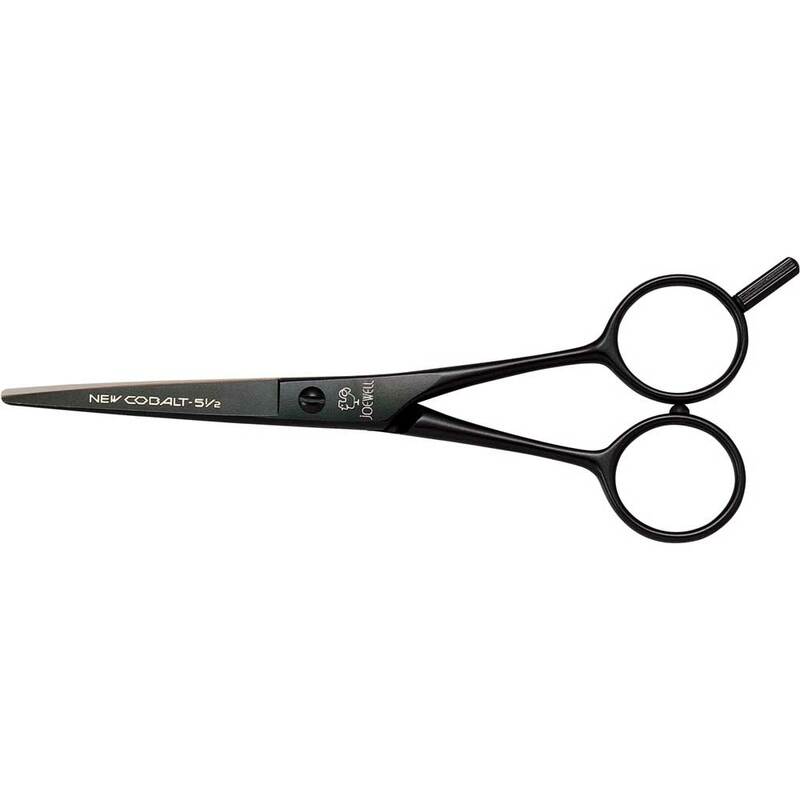 A great scissor at a great price.